At least one parent of the child(ren) to be Baptized must be registered and be participating members of one of our parishes. 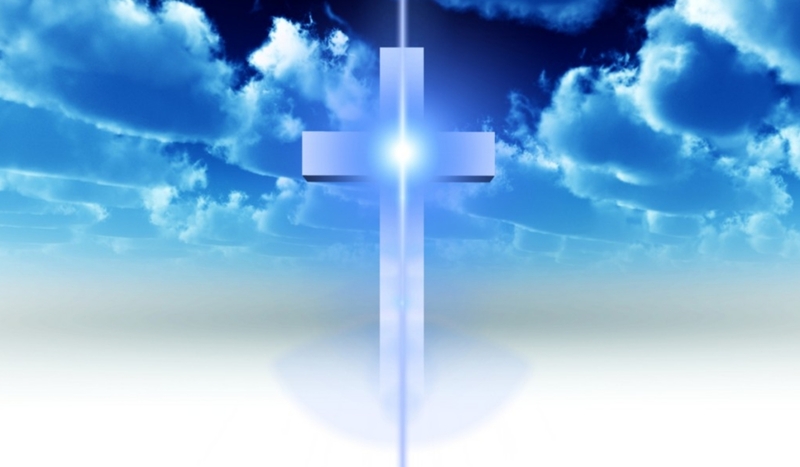 They should worship with the community on a regular basis. They should also exercise responsible stewardship of their time, talent and treasure in witness to Jesus Christ and service to our community. Once the registration for Baptism is completed and the parents attend the baptismal prep session, a date from the parish calendar is selected for the child's baptism. 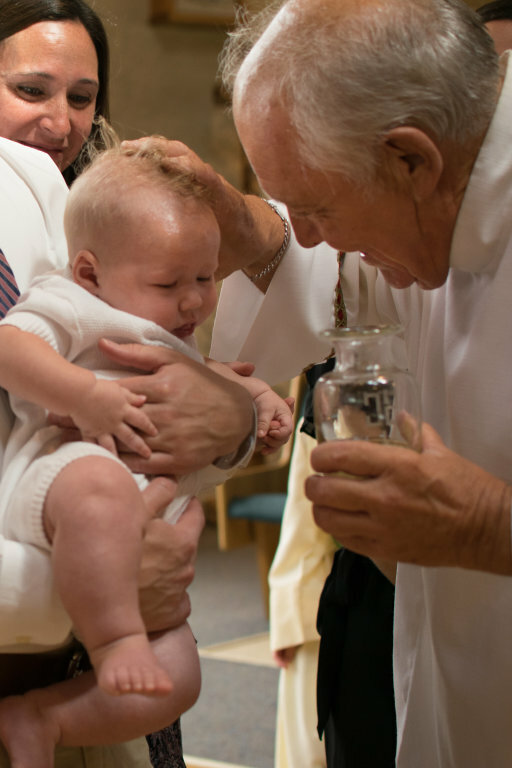 All Baptisms are celebrated during a weekend Mass.